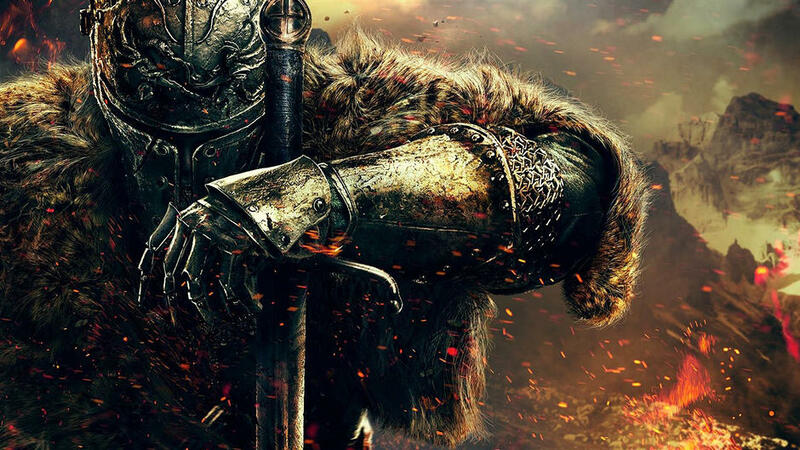 As reported by VG247, their sources have reported that Bandai Namco will announce Dark Souls 3 at E3. The good news is Hidetaka Miyazaki is returning to direct it. Miyazaki has also directed Demon Souls, Dark Souls, and the PlayStation exclusive Bloodborne. Dark Souls 2 was directed by Tomohiro Shibuya and Yui Tanimura while Miyazaki supervised them. There not much much else know other than that. We shall get more information when E3 rolls around.